A simple and ancient secret: the freshness and genuineness, which is the restaurant Il Timone, meets the traditional cuisine of Sardinia, a relaxed and familiar atmosphere just a short distance from Olbia and Porto Rotondo in Golfo di Cugnana. Il Timone reflects on this corner of northern Sardinia, with fragrances, flavors and temptations that it is hard to resist. A series of antique and genuine tastes, delicately, to satisfy the most demanding palates. At Ristorante Il Timone, the art of cooking and chefs has remained that of the family, in the full tradition passed down from many generations, coupled with the quality and freshness of the ingredients. From varied variations, from fish to meat, taste meets the genuineness and the tradition, to create that combination of taste and flavors that make dinner a good memory and experience to renew. 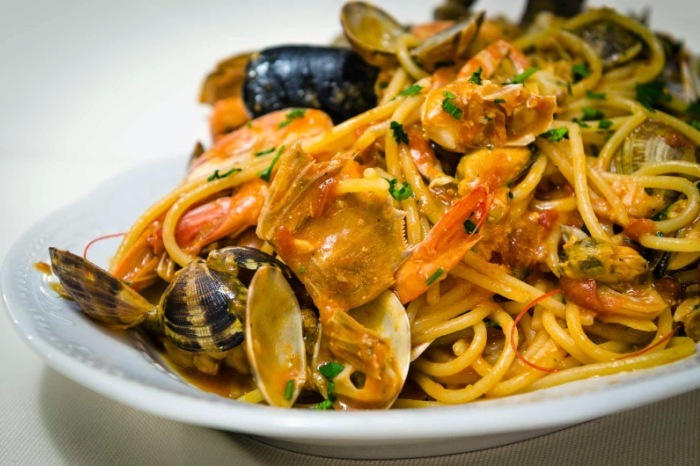 The wide choice of seafood dishes on the ground floor accompanies a rich selection of scented and tasty Sardinian wines. In the restaurant we also have the opportunity to organize “gourmet events”, business lunches, lunches or corporate dinners, gala and weddings, coffee breaks, aperitifs, wines, and much more: even a simple drink or a breakfast so they can have A different flavor.